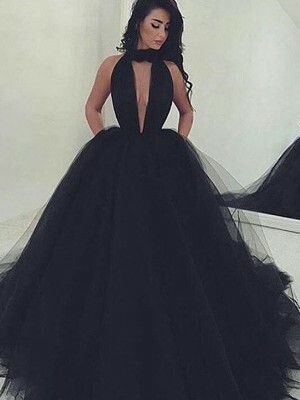 This dress is for my wedding. So, it is very important for me. You do not make me disappointed. I am very happy to own this dress. It is very perfect. Thank you the website! 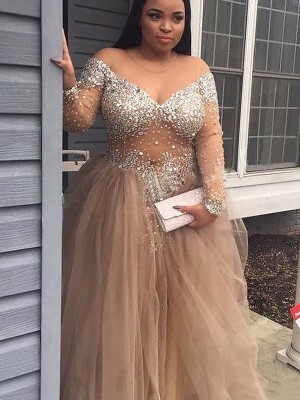 I was impressed by the bodice design. 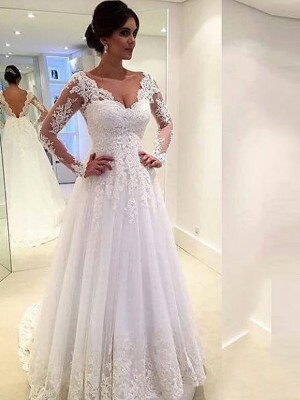 The delicate lace and the back design are both attractive. When I received it, I was so satisfied with the quality and material. 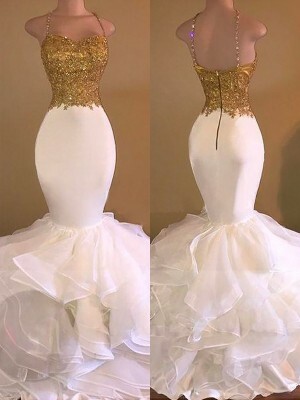 I cannot wait to wear the dress on my wedding. Gorgeous especially for the price! 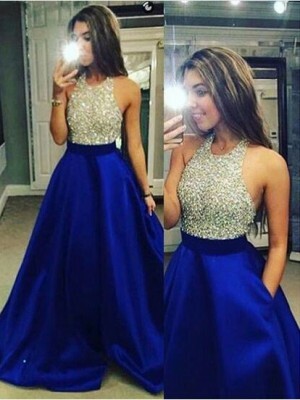 Perfect for our small wedding.I received my dress this week right on time. 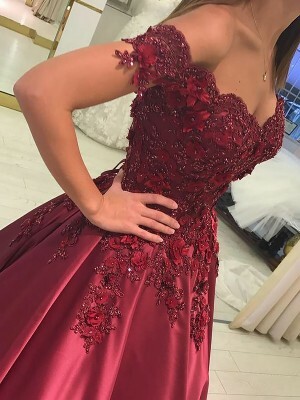 All said and done, I think the dress looks as it appears on the site and will be nice for our wedding.